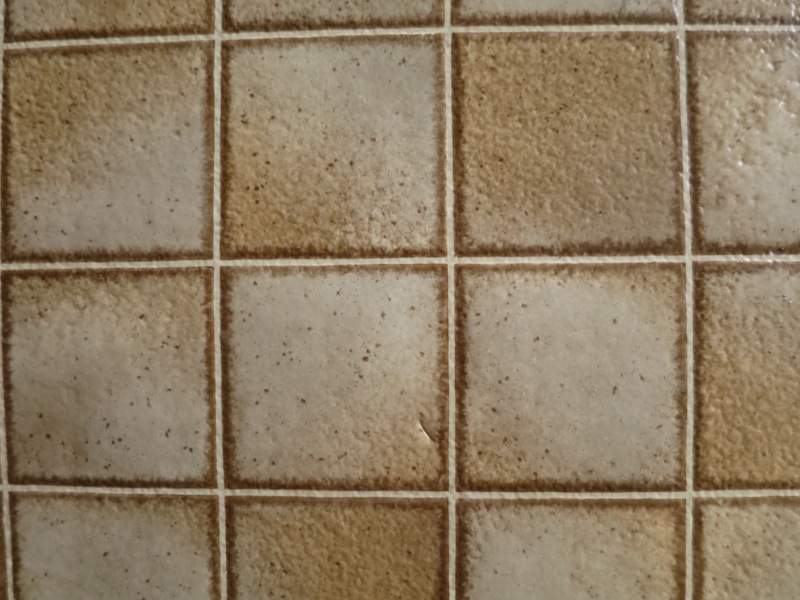 Another Classic Tile design and colour. 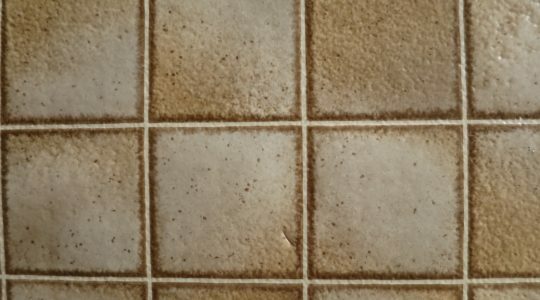 This one has an indented white grout line with a pitted texture and the tiles themselves have pitted texture on the darker part of the tile. 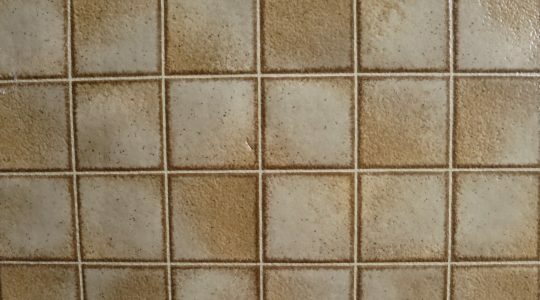 The lighter the shade on the tile the smoother the finish. This gives it a more natural looking finish. 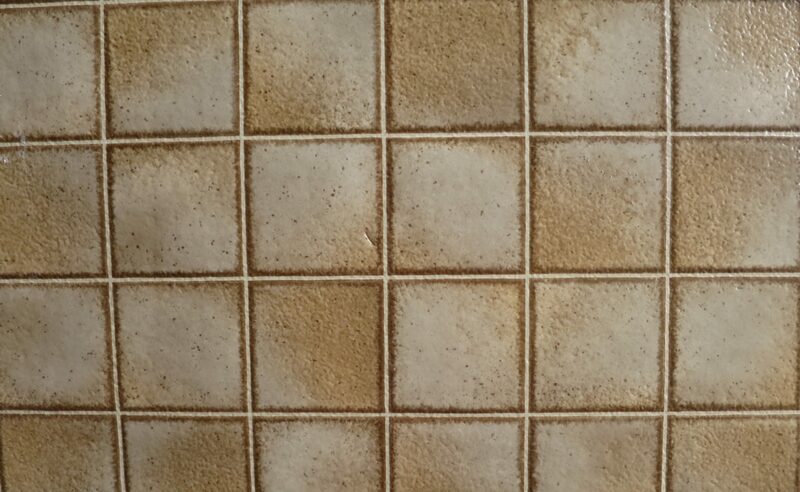 Grout Line is .3cm wide and the tiles are 8cm x 8cm.